This oversized metal design from Tokyo Tom encompasses sleek style and diversity. The neutral tones of the frame means you can wear this whatever the occasion, with any style that you choose. The texturised side to the glasses gives a dimensional touch to break this apart from any other design, with the signature Japanese typography to complete the look. 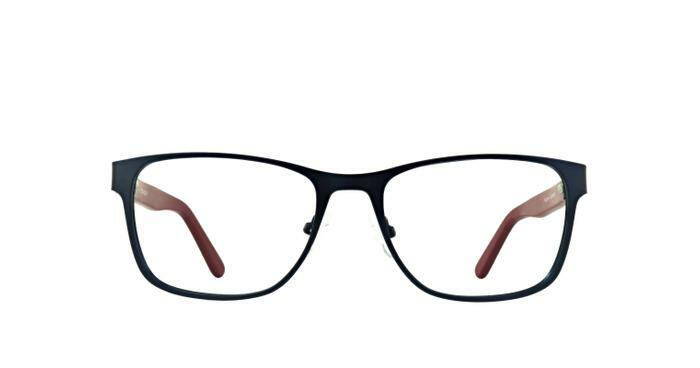 These glasses are a perfect fit without any alterations, look great. Simple and classic. Good frame no regret choosing it. Love my new glasses, perfect fit and the style is great too.